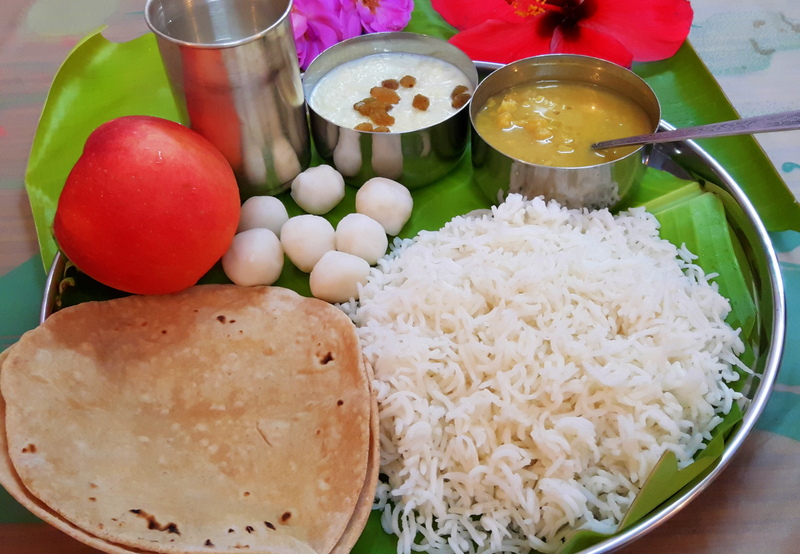 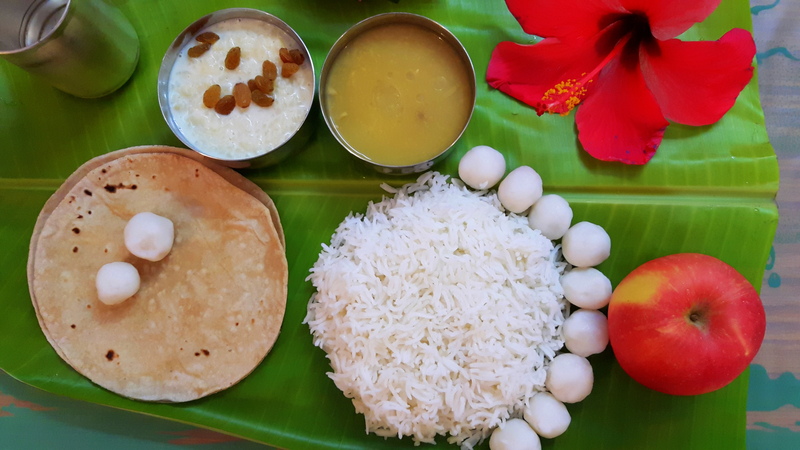 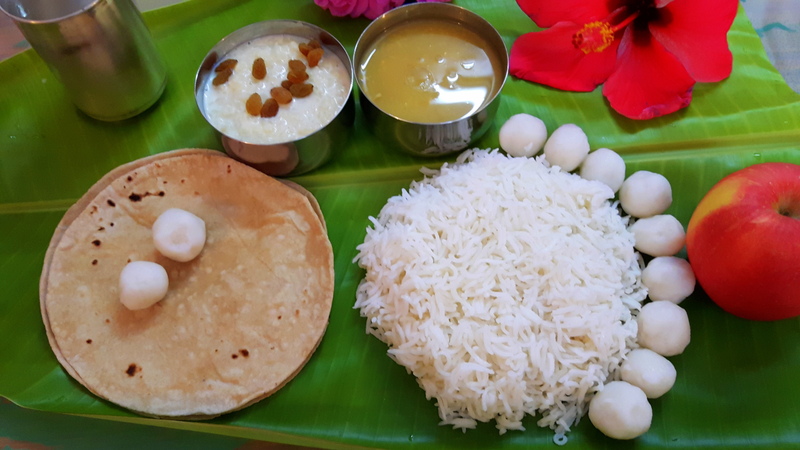 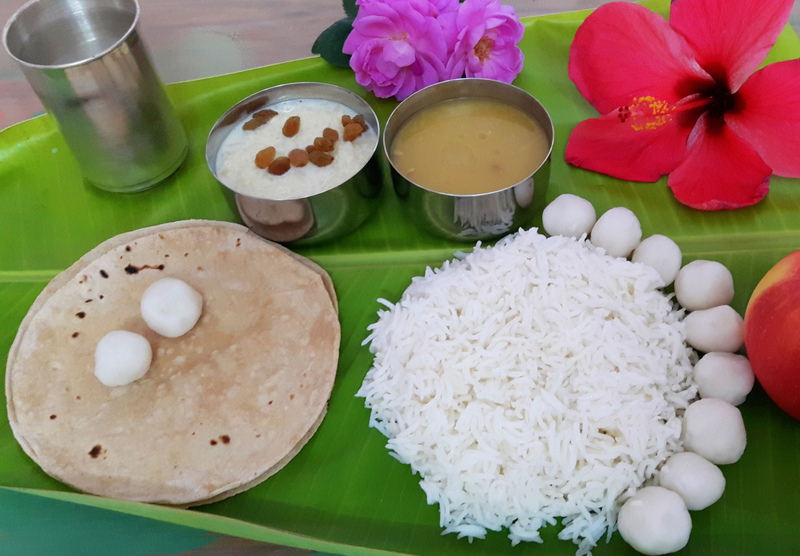 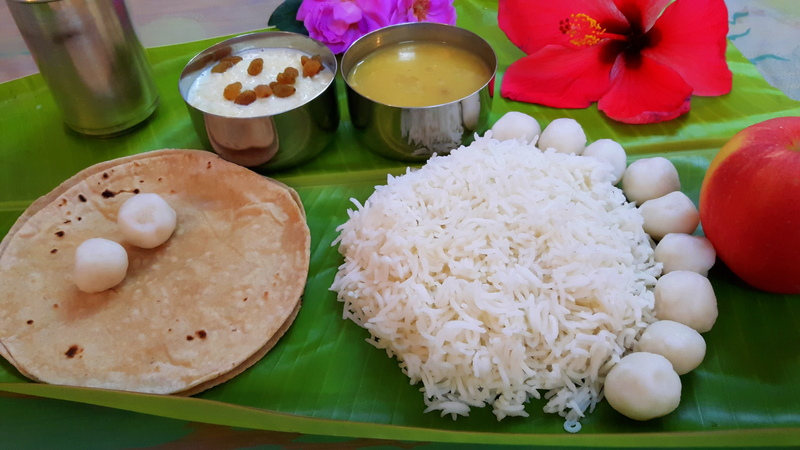 This Thali is our family’s traditional Thali on the occasion of chhath puja; which is one of the famous pooja observe after 5th days of Deepawali. 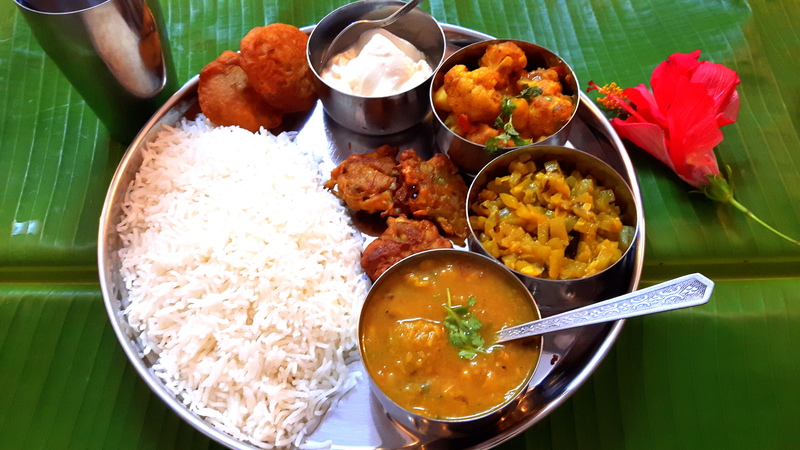 This Thali gives me not only pleasure, but also it is enriching emotionally. 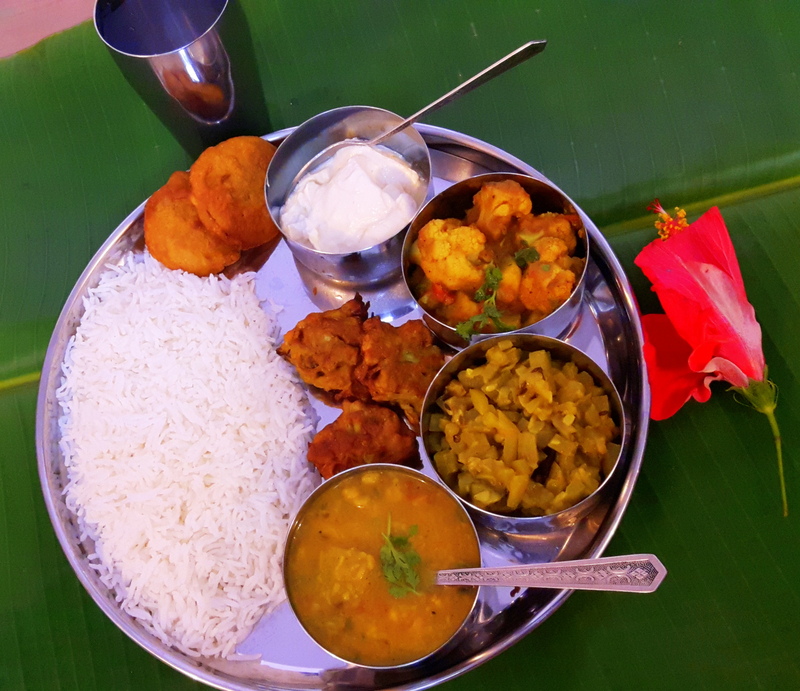 I cooked this Thali and the outcome of meal was the ultimate satisfaction of the entire exercise. 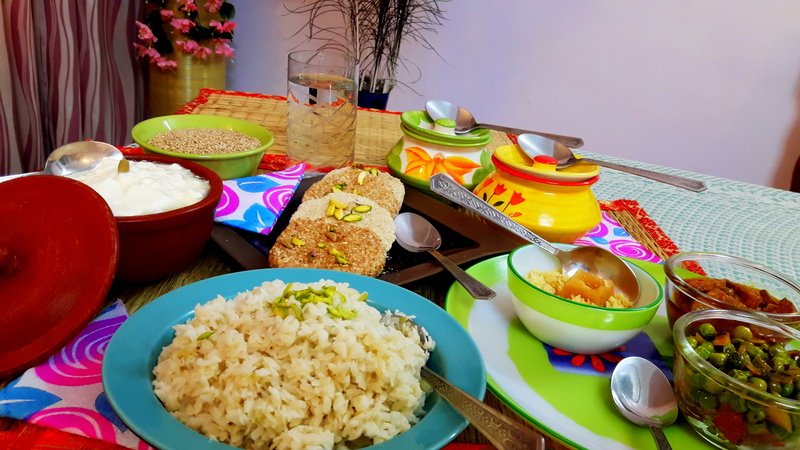 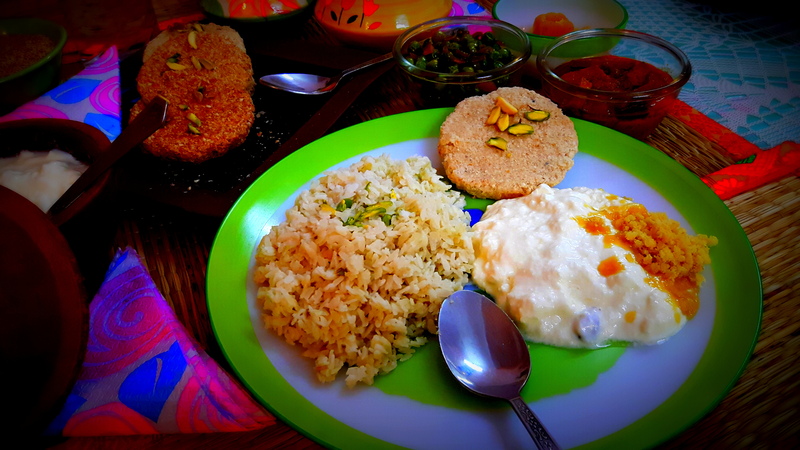 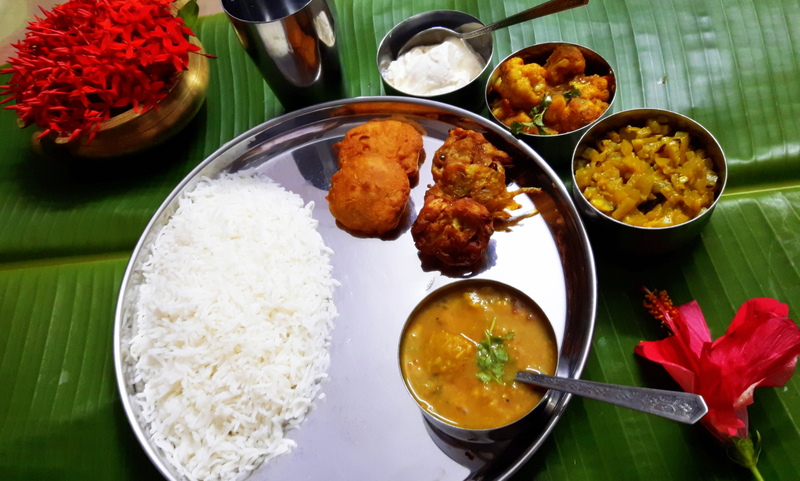 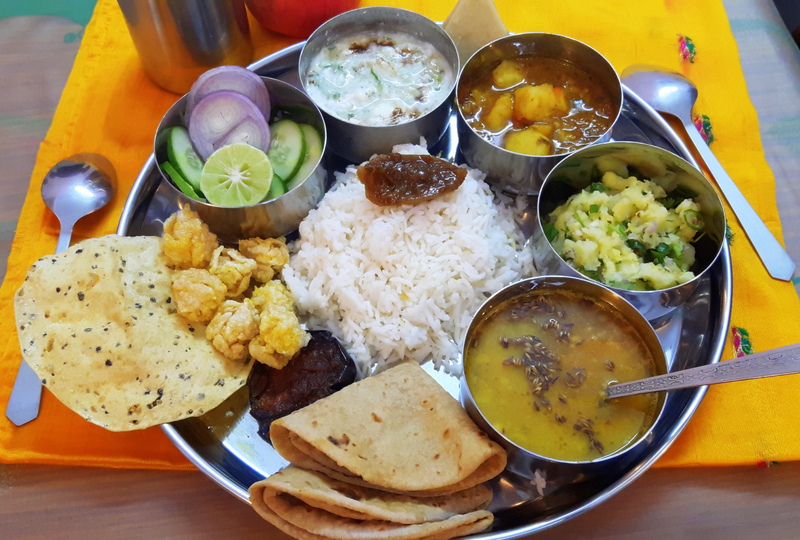 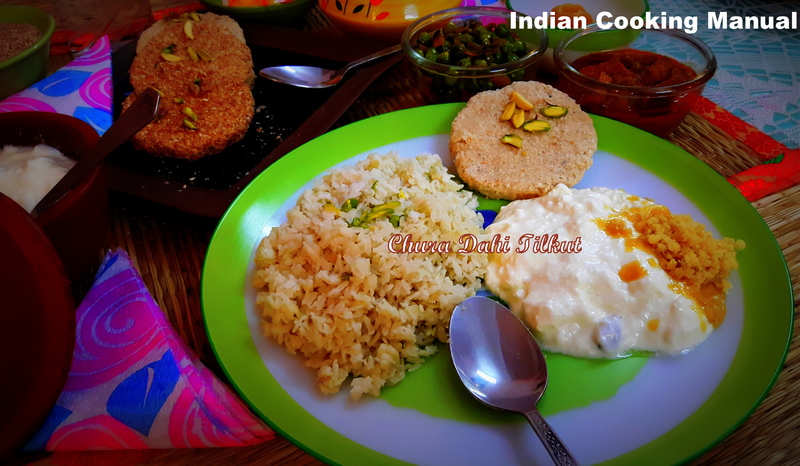 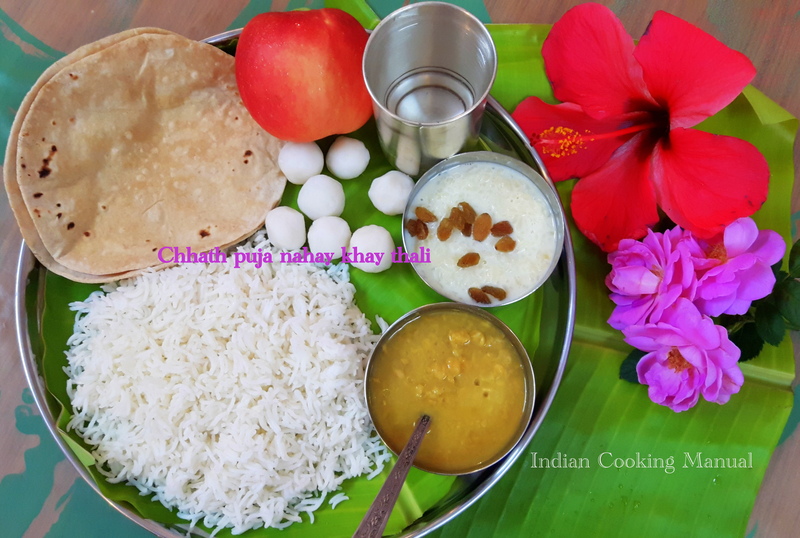 A north Indian or (Bihar Thali) consists of chapati, toover dal, steamed rice, sabji (vegetable curry), chokha (vegetable mashed), dry sabji (stir fry). 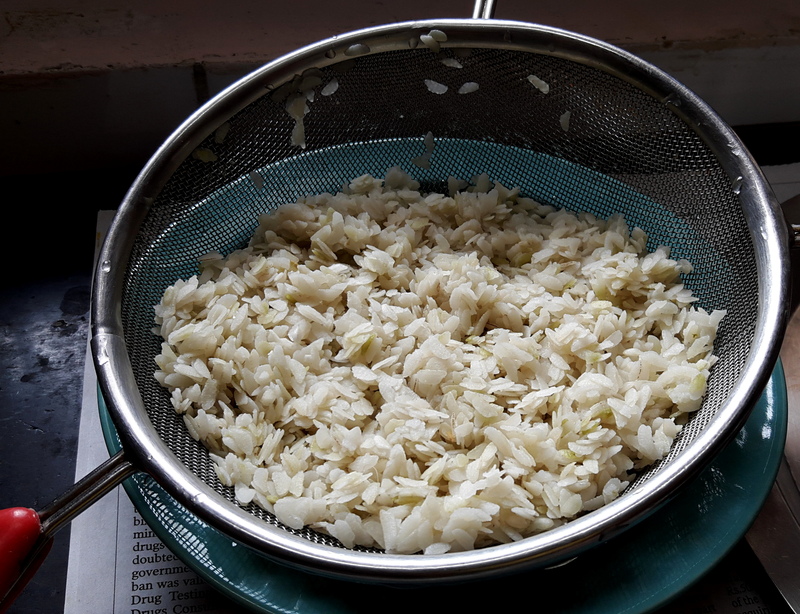 The dishes are stir fry in mustard oil and even raw mustard oil used in chokha or chutney’s. 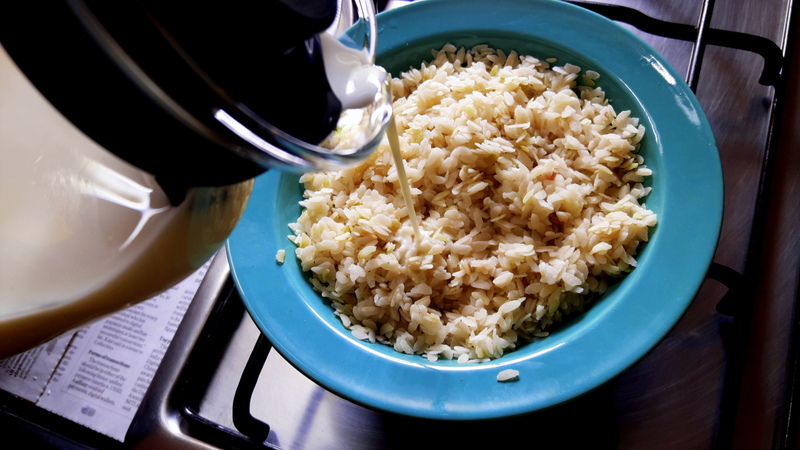 Biharies are fond of eating the pungent taste and flavor of mustard oil. 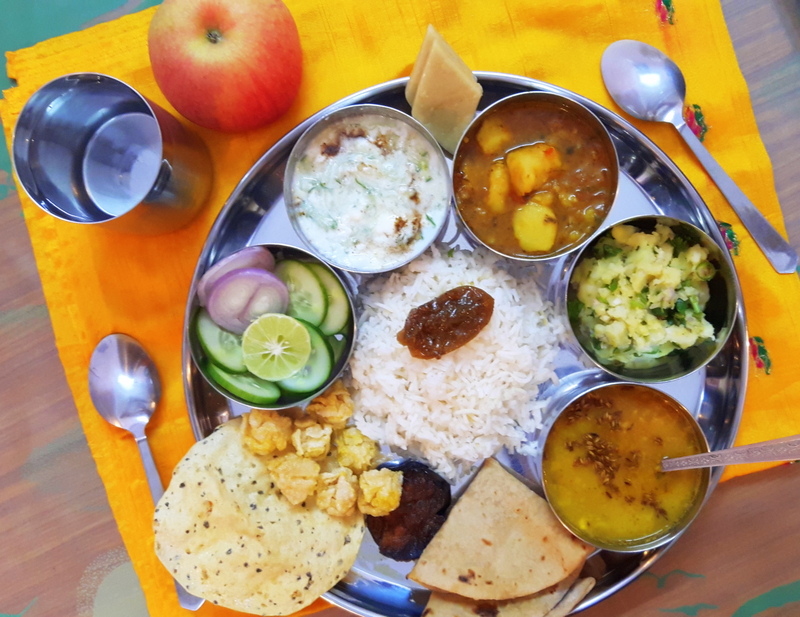 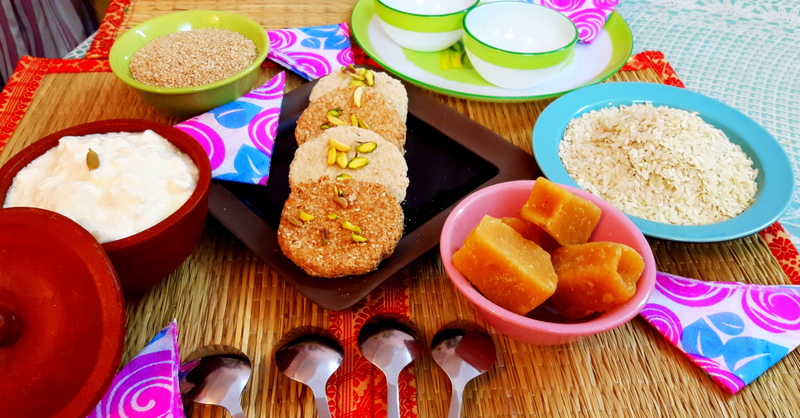 They also use homemade pickles, raita, chutney, salad, papad and Tilori. 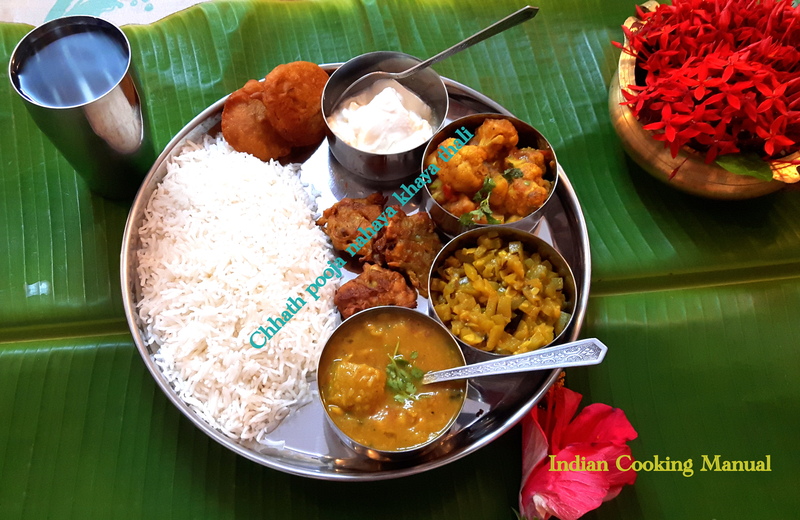 Vaghar/chhaunk (seasoning) is blend of spices, which is sputtered in hot mustard oil and then added into dal. 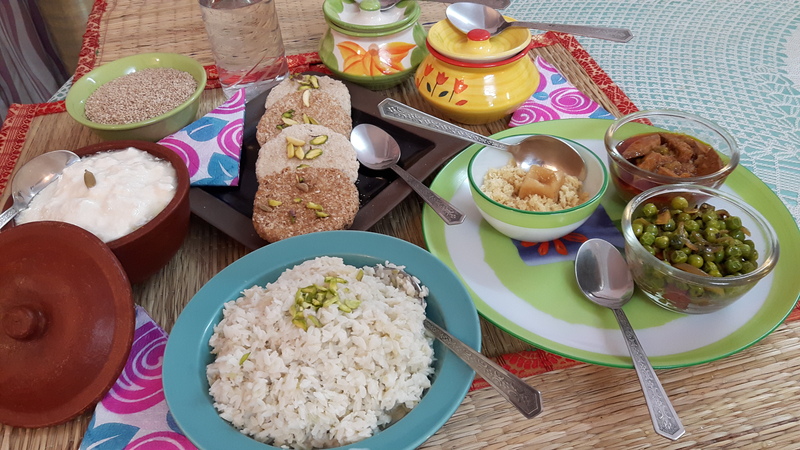 Ghee is mandatory in dal in the serving bowl. 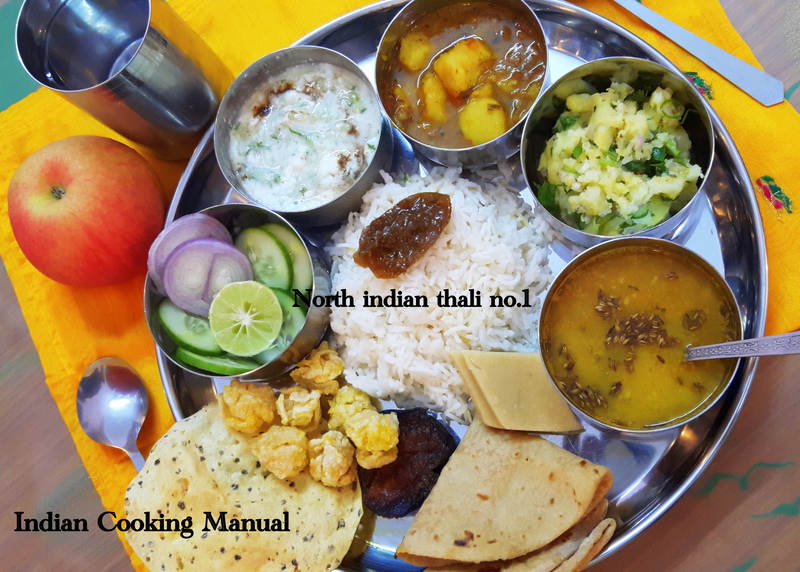 I am uploading North Indian Thali (no. 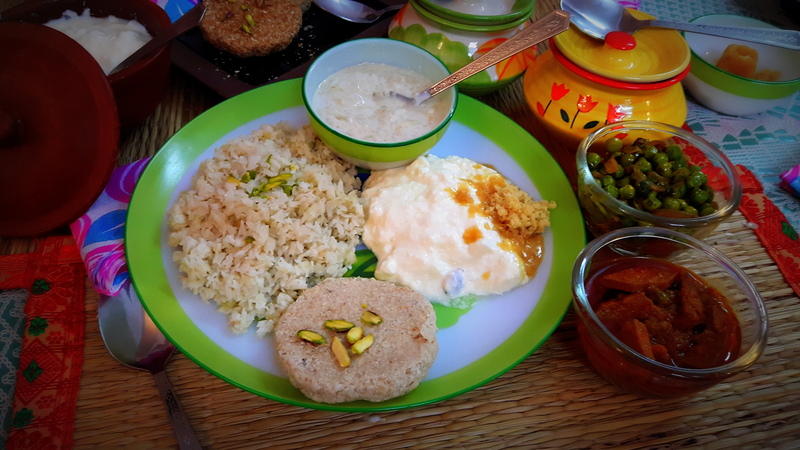 1) from Bihar and feeling very joyful and proud. 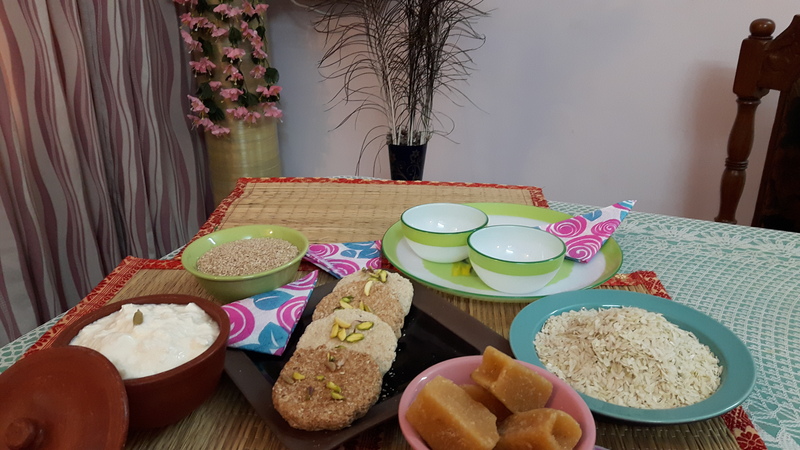 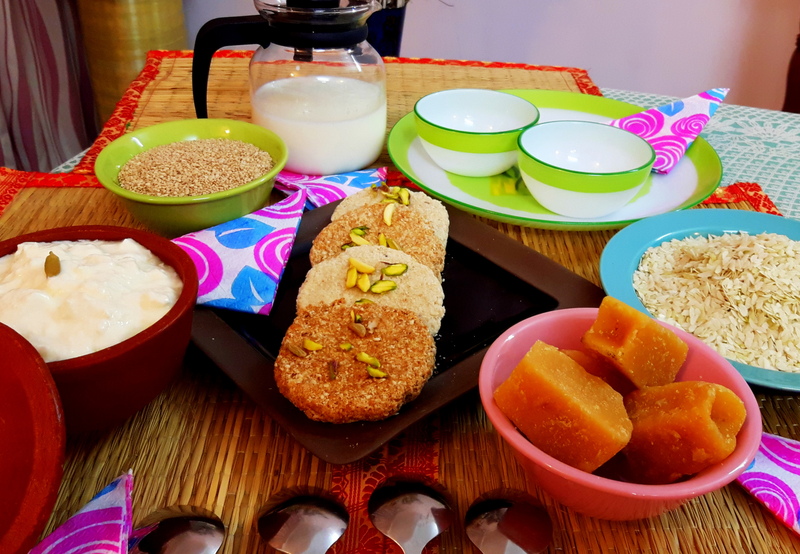 I have already linked all recipes below.